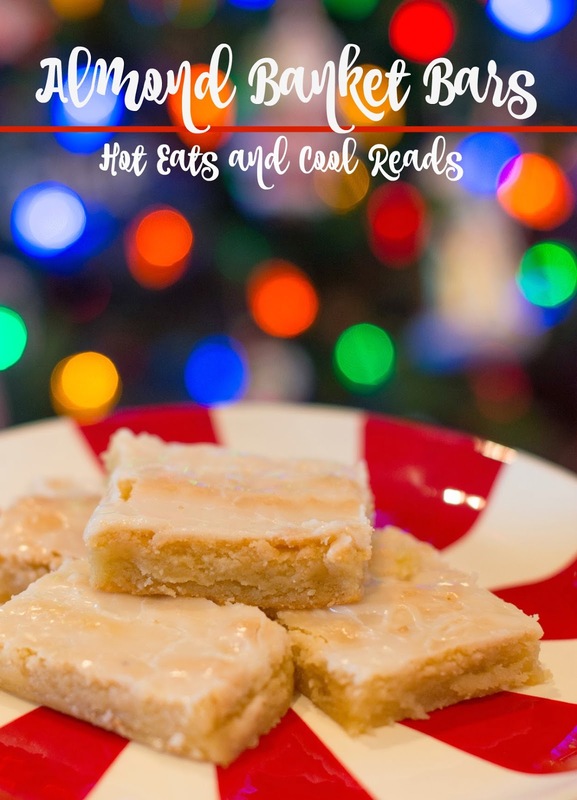 These bars are great for any potluck, snack or party! Full of delicious almond flavor and so easy to make! Hello blogger friends! 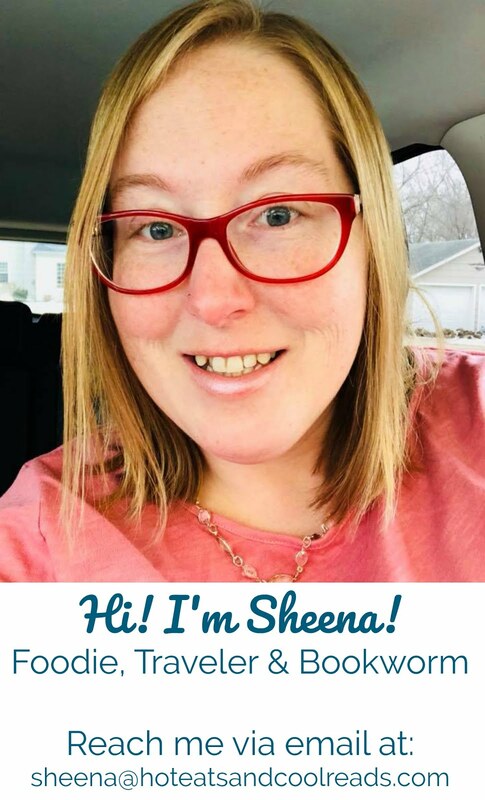 Sheena's sister Shannon here... It's been awhile since I've guest posted on Sheena's blog. 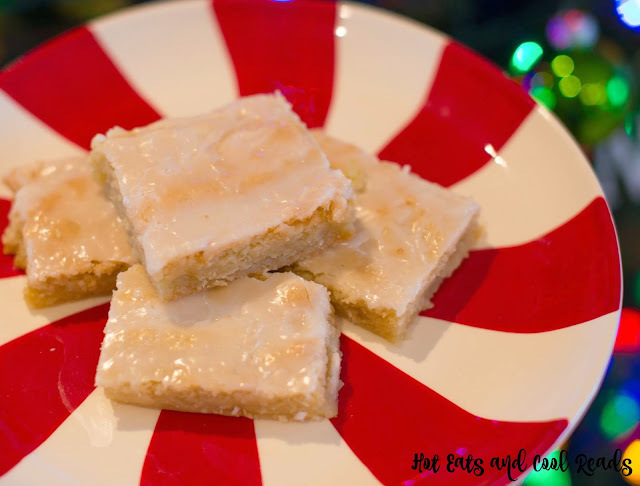 Life has been a bit crazy for me, but I'm here today to share with you a phenomenal recipe that is perfect for the holidays. If you are a fan of almond flavor, then you are in for a treat with this recipe. So a few years ago, I tried my hand at making traditional almond banket and I failed miserably. I knew there must be a way to make a delicious treat with the same flavor so I baked up these amazing bars... and to be honest, I like them better than banket! Enjoy! Cream together the butter and almond paste. Add sugar and eggs until combined. Sift together the flour and salt and add to mixture until combined. Press into a greased 9x13 pan. Bake for 1 hour on 300 degrees F or until lightly browned and center is firm. Mix until smooth. Spread glaze over hot bars right out of the oven. Allow to cool and then indulge! Hi Shannon! I've never had these before, but I know I would love them! I can almost smell them! I've never heard of an almond blanket, but these look delicious. I'll have to try them sometime! Almond paste is so good in baked goods. My favorite flavor :) I'll be making these bars! Love these bars! :) They look so moist and delicious. And you can't go wrong with the almond flavor.